Sandyshreu Buttons appearing on Channel Tens - The Living Room - with Dr Chris Brown. 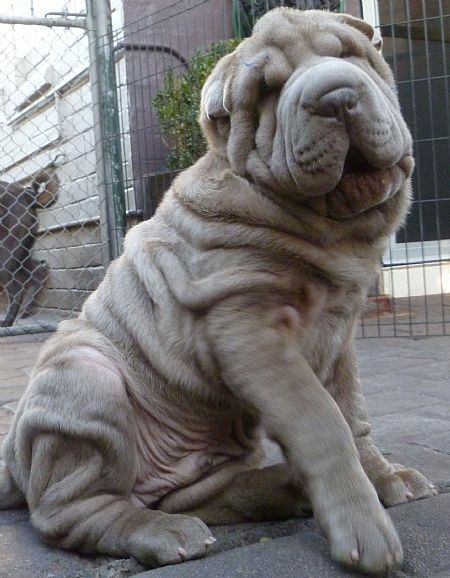 We bought our first Shar-Pei in 1993 we currently breed every colour Blue, Lilac, Isabella, Chocolate, Black, Apricot, Fawn, Sable, White, Red, Cream, Flowered and all dilutes. We breed all three coats, Horse, Brush and Bear. 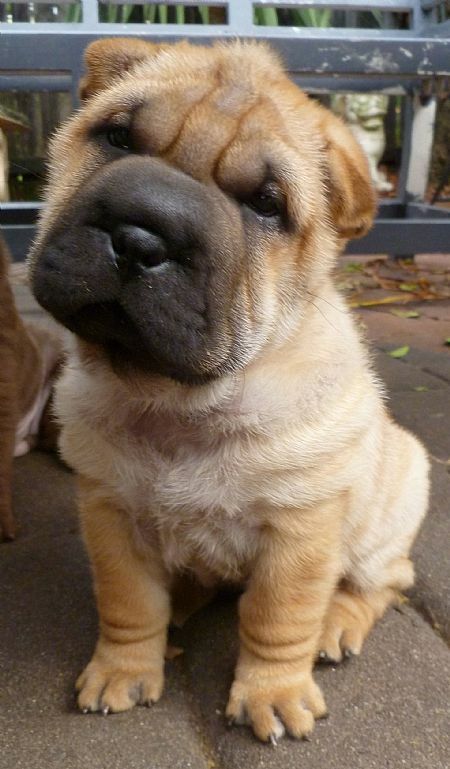 All our Shar-Pei are raised in a family environment and have great health and temperaments! Feel free to have a look around at our web site! If you send us an email we will reply within 24 Hours!!! 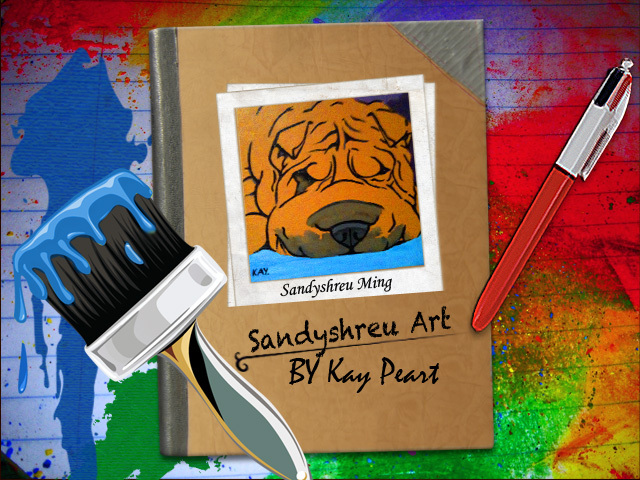 This is a brand new and exciting aspect of Sandyshreu Sharpei! 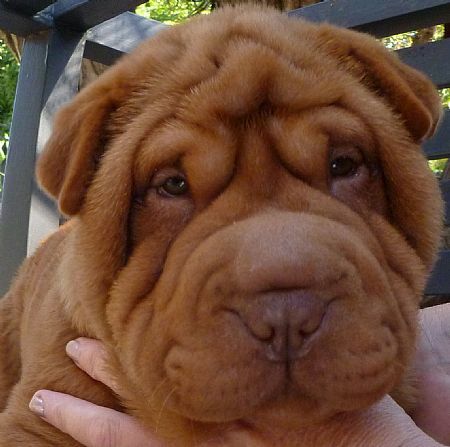 Here at Sandyshreu Sharpei we now offer a brand new service that allows anyone to send their images into us, for our professional artist to paint your image on canvas for you, allowing you to immortalise your favourite pet in 100% Quality Art Canvas, using the highest quality acrylic paint available. Our artist can paint on a variety of canvas sizes upon request. Quotes are available upon request and of course we will get back to you within 24 Hours!